Urban bird spotting & traditional bird art inspire this delightful series from artist Cody Blomberg. These print plaques are made from Cody’s original artwork then handcrafted by him and his side-kicks in Seattle, WA. 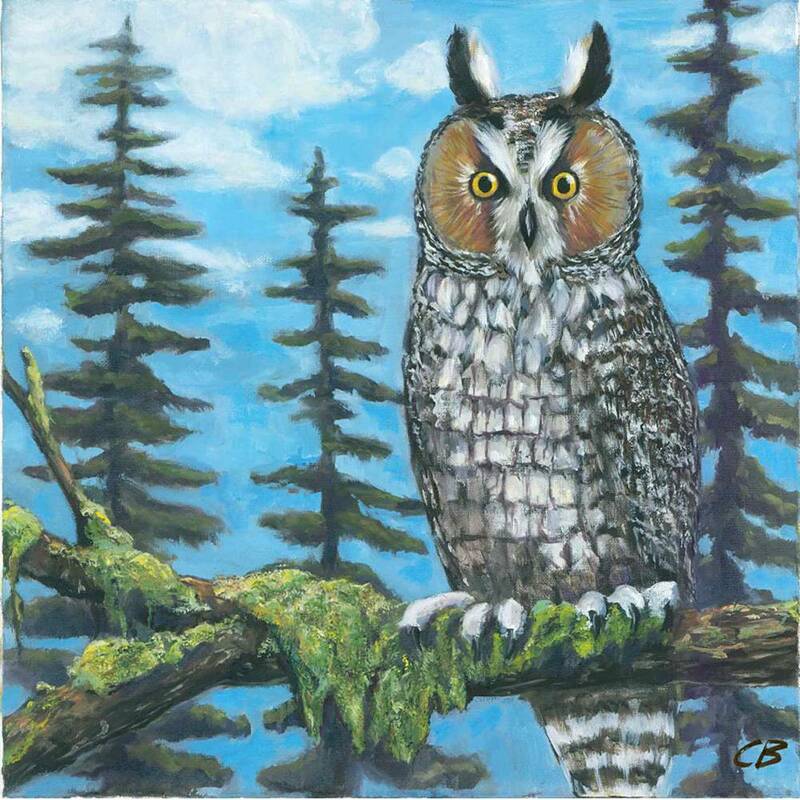 With a BFA in theatre design from the University of South Dakota, Cody brings a theatrical eye to his cottage industry and commissioned art works. 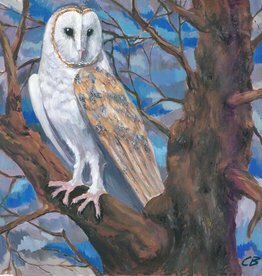 Cody's favorite creative outlets are portraits, murals, and wildlife art. His bird print plaques are made from his original artwork, adheared to birch plywood, finished with a clear coat & rich patina — a sweet way to bring a touch of nature to any room. 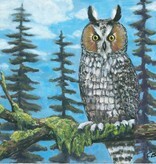 This Long-Eared Owl art print is on 1" thick birch plywood, measuring 6" x 6".